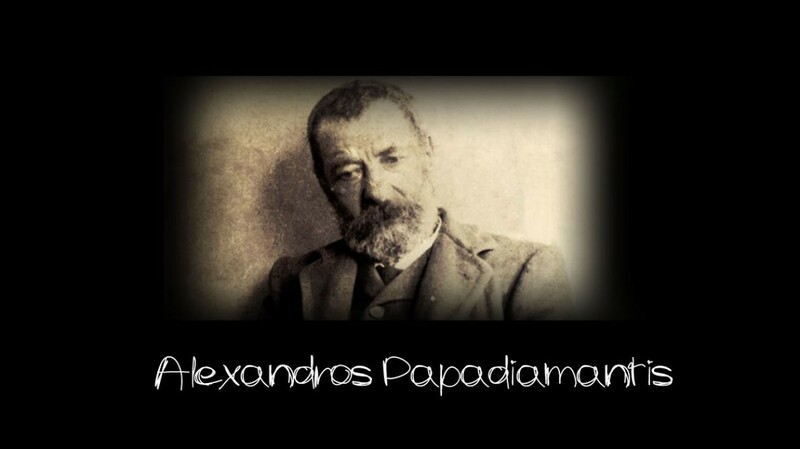 Alexandros Papadiamantis was one of the top modern Greek writers. His remarkable work is known all over the world. 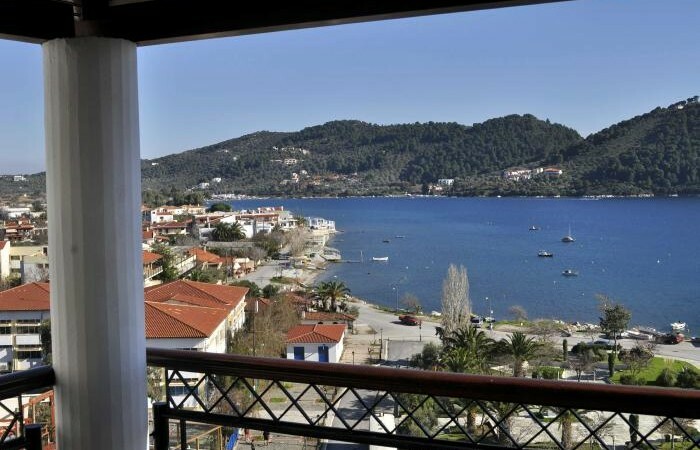 He was born and lived in the beautiful and inspiring island of Skiathos. 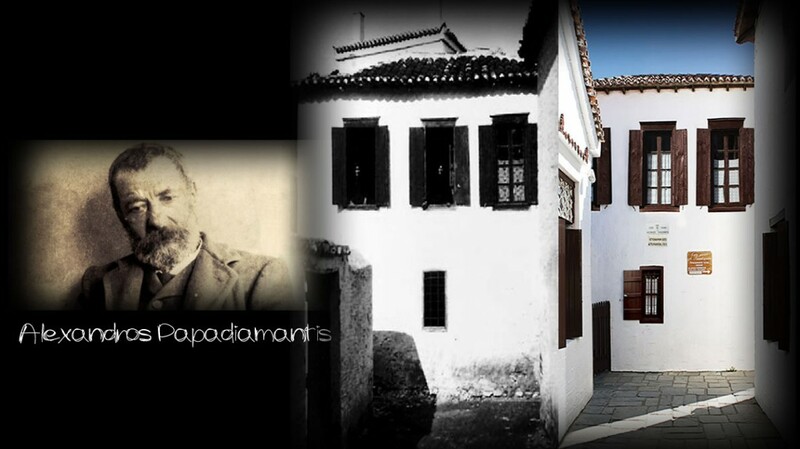 His work and his house (now a museum) should be a must-see “sight” during your holidays in Skiathos! 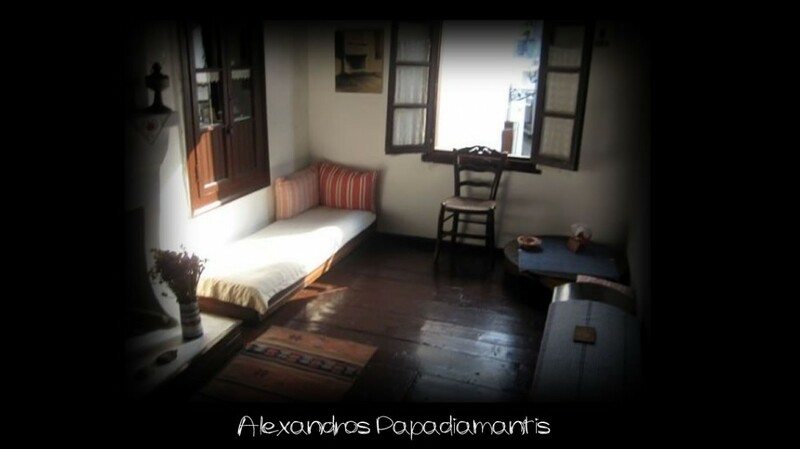 The house was built around 1850 by his father (Adamantios). 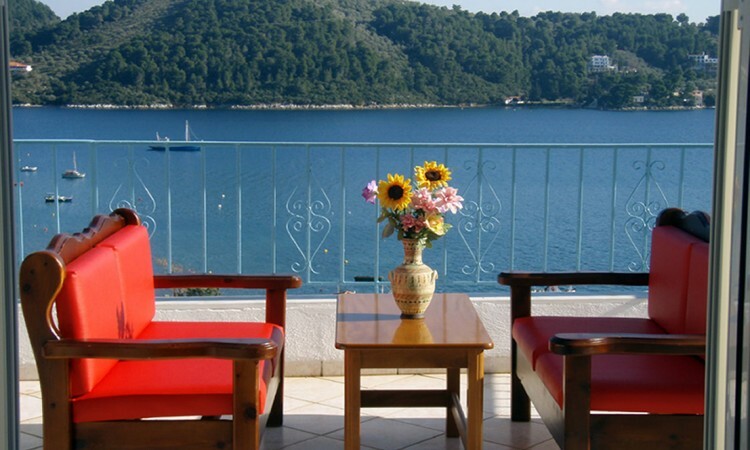 It consists of two small floors made of stone. Repairing works have been made during 1990 and in 1994 the basement has been tranformed to an exhibition room. 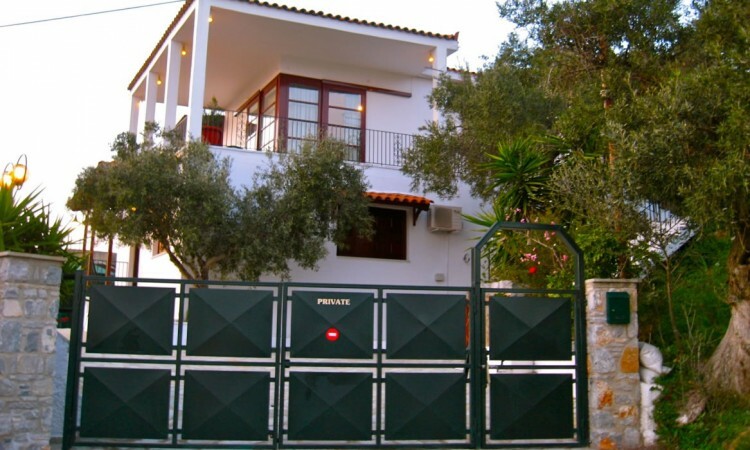 The tiny musuemfeatures numerous traditional items and objects of Skiathos (tools, furniture etc. ), while the upper floor is still preserved with the original furniture and objects. The house of Papadiamantis is a property of Municipality of Skiathos and has been characterised as preserved monument by the Greek Ministry of Culture. Merchants of Nations,The Gypsy Girl, The Emigrant, The Gleaner and more. The Murderess – an all time classic novel – a must read… simply a masterpiece!